TRP share details of new and extended riders and teams they will be supporting in 2018. TRP welcome even more talent announcing new sponsorship’s and will continue to work with riders who have proven themselves to be a great asset to the TRP family. 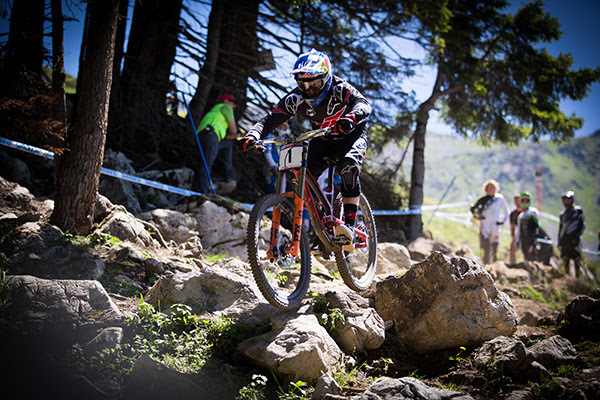 New teams equipped with TRP brakes for 2018 include the Scott-Velosolutions UCI Mountain Bike World Cup Downhill Team. 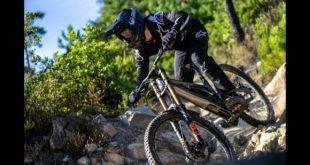 Rider Brendan Fairclough – arguably one of the most stylish riders on the circuit will be testing the limits of the G-Spec MTB brakes while competing for the top step at events ranging from the UCI Downhill World Cup to Red Bull Rampage. 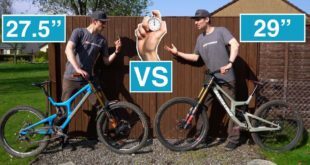 Plus, Gaetan Vigé and Claudio Caluori – who will welcome the renowned reliability of G-Spec brakes during his wildly entertaining World Cup course previews. Making their debut in 2018 will be the Commencal 100. This young team is constructed of Thomas Estaque, Bruce Klein, and Reece Wilson who will be gunning for a step on World Cup podiums this year after several top 20 finishes each in 2017. 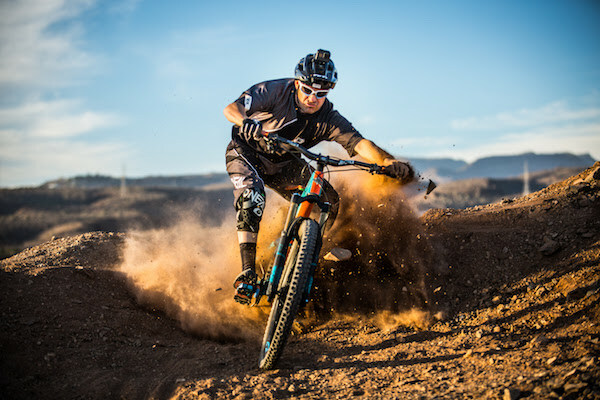 Red Bull sponsored freeride athlete Matt Jones. 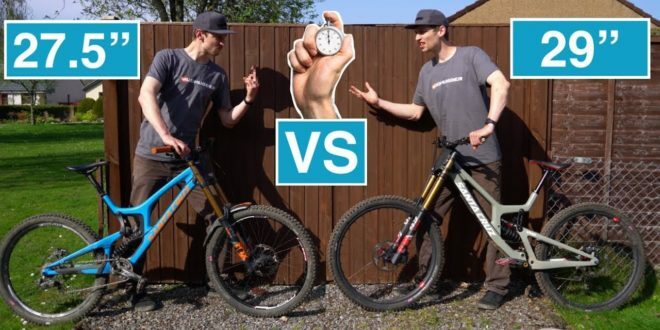 Matt is excited to have TRP’s range of cable and hydraulic brakes in his bag of tricks. 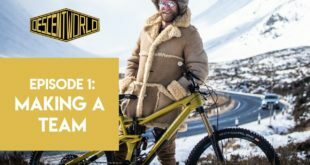 Alongside him, King of Crankworx competitor Luca Cometti will also jump on board with TRP for his 2018 quest for the crown. 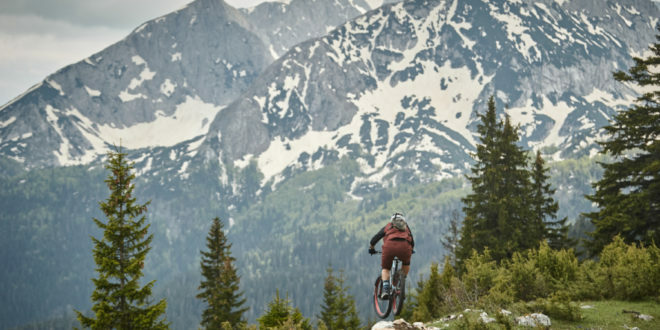 Mountain bike legend Cédric Gracia will be using TRP brakes as he travels the world organizing his CG Funcamps – helping riders go faster – with style! 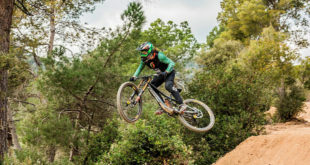 The multiple award winning rider Jordi Bago who has excelled at the Maxxis and iXS cups, as well as other Portuguese and Spanish champs, is widely recognized for his technical riding skill and ability on challenging terrains will also hit the trails fully equipped with TRP brakes this season. Supporting all off-road disciplines, TRP also welcomes on board former Single Speed National Cyclocross Champion Justin Lindine as he travels the US competing in CX and Marathon MTB events. 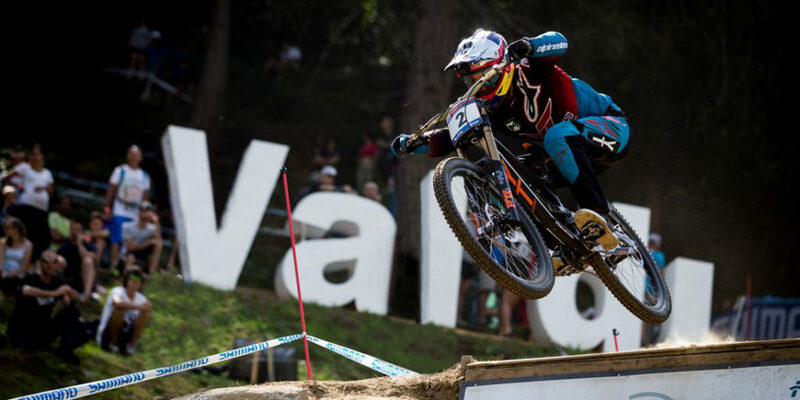 Following on from Rémy Métailler’s awesome win at the Taxco Urban Downhill race last year he will again be riding TRP brakes in races including the gripping Red Bull Valparaíso and Crankworx. 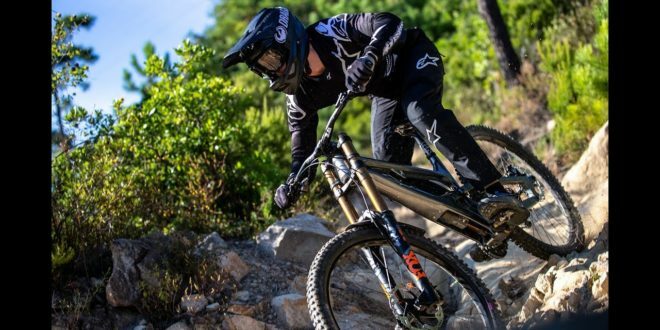 Aaron’s YT Mob teammate Neko Mulally took the top step at the US Open DH race this year, while Angel Suarez will continue with the team as the YT Mob put the G-Spec brakes through their paces in the 2018 DH World Cup, starting in Lošinj, Croatia, 21-22 April. 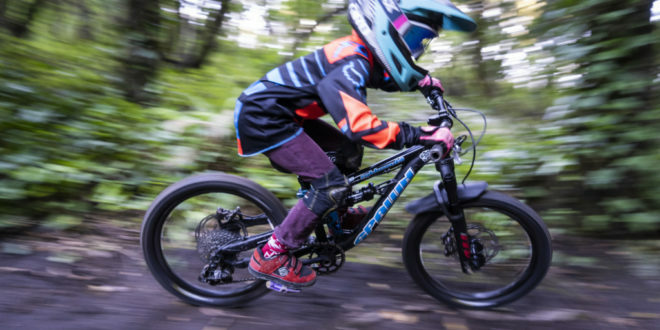 In the coming months, TRP will continue to focus on developing MTB technology, taking knowledge and inspiration from working closely with team riders and applying it to other disciplines, such as e-MTB and trail riding. Follow TRP Facebook, Twitter and Instagram to stay up to date.